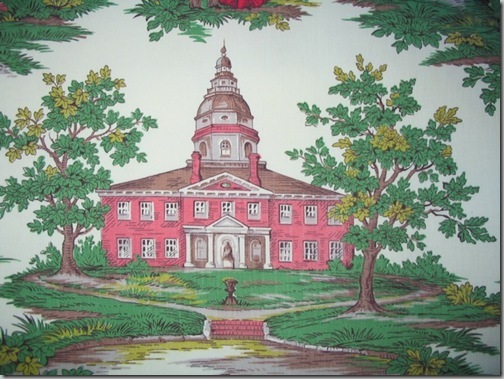 Where should Maryland reformers turn next? In 2012 the Institute for Justice published a nationwide comparison that ranked Maryland as 14th most burdensome of the fifty-states-plus-DC in its licensing rules. Of the 42 occupations Maryland requires a license to practice, 16 require such a license in 10 or fewer other states, suggesting that much of the country gets along quite well without such rules. They include tree trimmer (only 6 other states choose to license), social and human service assistant, and a variety of residential construction trades including window repair, floor sanding, and carpentry. These jobs can offer a livelihood and a path for upward advancement for a wide range of workers, including some who lack degrees or are re-entering the workforce after absence, who lack the resources or patience to surmount the licensing barrier. Equally problematic, even when other states license a given occupation, Maryland often loads onto the entrant heavier education and experience requirements. It ranks 10th of 51 in that category of burden, typically requiring more than a year of preparation before conferring a right to practice. While 39 states require a license before practicing massage therapy, for example, Maryland demands nearly a year of preparation, almost three times as long as neighboring Virginia, Delaware, or Pennsylvania. It’s a target-rich environment — although many of the burdensome rules, alas, will be closely defended by incumbent practitioners who do not like the idea of easier access to their occupations.